11/11/2013 School Board of Broward County Non-Instructional Personnel Online Course Orientation. 2 11/11/2013 What You Should Know! You must complete all assigned activities with 85% or better mastery. You must complete all assigned activities with 85% or better mastery. 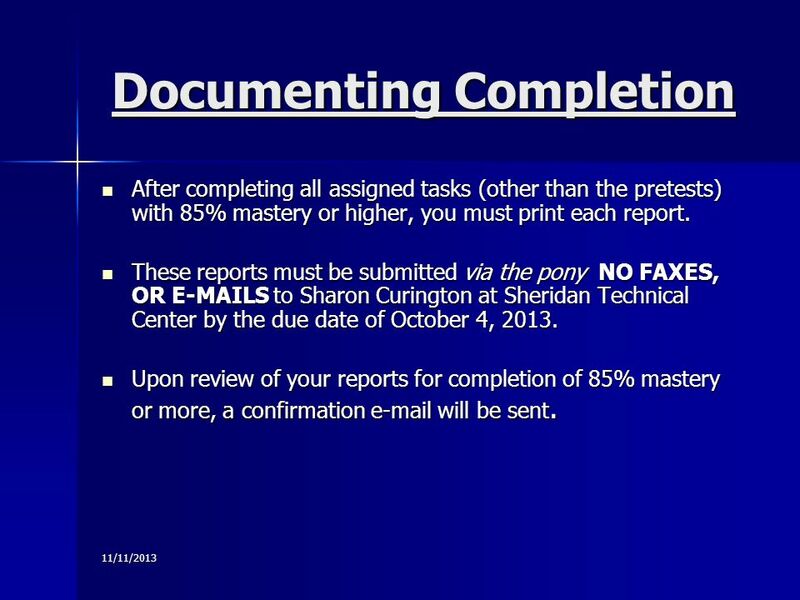 All reports must be received via pony to Sharon Curington, Sheridan Technical Center no later than October 4, 2013, No e-mails, No Faxes, No Exceptions All reports must be received via pony to Sharon Curington, Sheridan Technical Center no later than October 4, 2013, No e-mails, No Faxes, No Exceptions Please do not confuse the report due date, which is October 4, 2013, with the closing date, which is October 11, 2013. Your reports are due before the closing date in order for us to meet the closing date deadline. Please do not confuse the report due date, which is October 4, 2013, with the closing date, which is October 11, 2013. Your reports are due before the closing date in order for us to meet the closing date deadline. You will have 7 business days after the report due date to complete the appraisal. After 7 days, the class will close without any additional notification to the participant. The appraisal is available on the first day of class. You will have 7 business days after the report due date to complete the appraisal. After 7 days, the class will close without any additional notification to the participant. The appraisal is available on the first day of class. It may take up 10 business days for the points to appear on to your inservice record. It may take up 10 business days for the points to appear on to your inservice record. 3 Participant Responsibility 11/11/2013 It is the responsibility of the participant to make sure their reports are received on or before October 4, 2013. It is the responsibility of the participant to make sure they have obtained 85% or better mastery in each section assigned. It is the responsibility of the participant to make sure they have completed the appraisal before the closing date of the class. 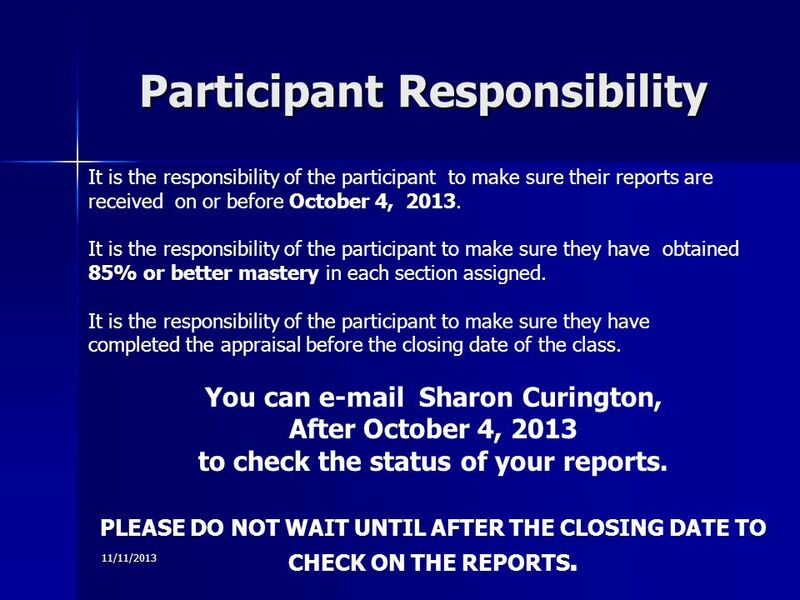 You can e-mail Sharon Curington, After October 4, 2013 to check the status of your reports. PLEASE DO NOT WAIT UNTIL AFTER THE CLOSING DATE TO CHECK ON THE REPORTS. 4 11/11/2013 Course Assistance Should you encounter any problems or need assistance with the online program or its content, please contact your course instructor immediately. 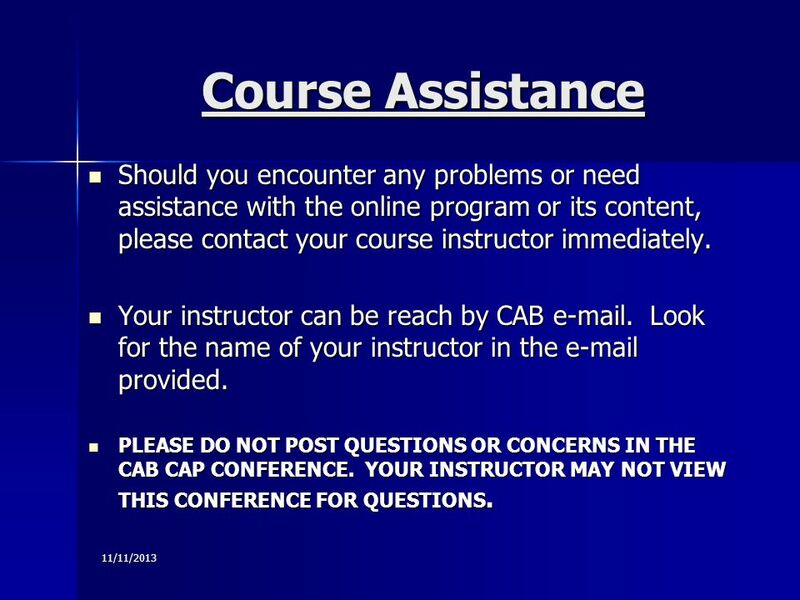 Should you encounter any problems or need assistance with the online program or its content, please contact your course instructor immediately. Your instructor can be reach by CAB e-mail. Look for the name of your instructor in the e-mail provided. Your instructor can be reach by CAB e-mail. Look for the name of your instructor in the e-mail provided. PLEASE DO NOT POST QUESTIONS OR CONCERNS IN THE CAB CAP CONFERENCE. YOUR INSTRUCTOR MAY NOT VIEW THIS CONFERENCE FOR QUESTIONS. PLEASE DO NOT POST QUESTIONS OR CONCERNS IN THE CAB CAP CONFERENCE. YOUR INSTRUCTOR MAY NOT VIEW THIS CONFERENCE FOR QUESTIONS. 6 11/11/2013 Getting Started Enter your user name, password, and site code provided in the e-mail. Enter your user name, password, and site code provided in the e-mail. 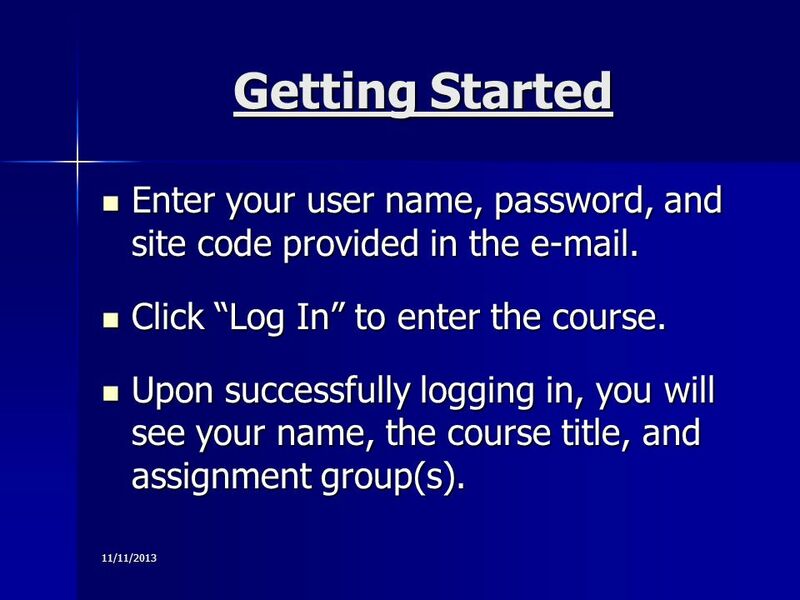 Click Log In to enter the course. 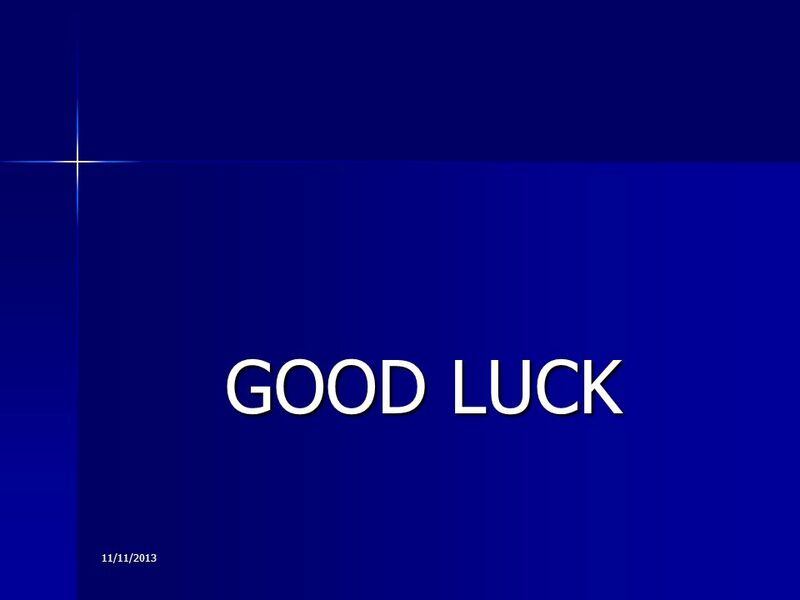 Click Log In to enter the course. Upon successfully logging in, you will see your name, the course title, and assignment group(s). Upon successfully logging in, you will see your name, the course title, and assignment group(s). 8 Getting Started Your first step will be to complete a pretest, if required. The program will determine what lessons, if any, you must do based on your pretest score. 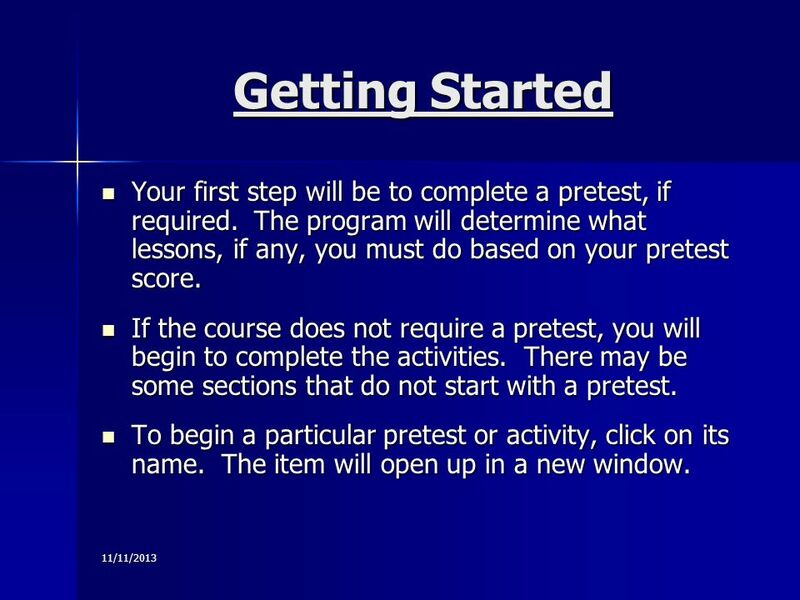 Your first step will be to complete a pretest, if required. The program will determine what lessons, if any, you must do based on your pretest score. If the course does not require a pretest, you will begin to complete the activities. There may be some sections that do not start with a pretest. If the course does not require a pretest, you will begin to complete the activities. There may be some sections that do not start with a pretest. To begin a particular pretest or activity, click on its name. The item will open up in a new window. To begin a particular pretest or activity, click on its name. The item will open up in a new window. 9 11/11/2013 Completing The Course In order to successfully complete the course, you must complete all assigned items with 85% or higher mastery. 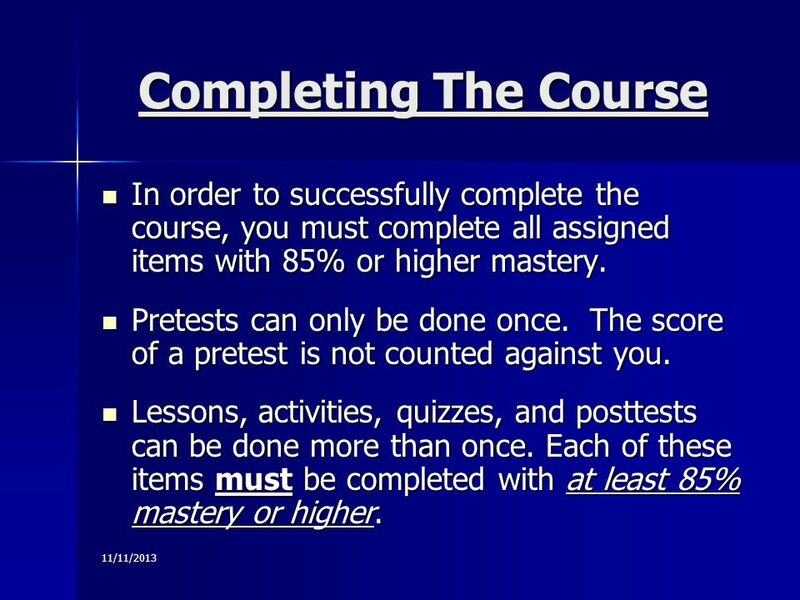 In order to successfully complete the course, you must complete all assigned items with 85% or higher mastery. Pretests can only be done once. The score of a pretest is not counted against you. Pretests can only be done once. The score of a pretest is not counted against you. Lessons, activities, quizzes, and posttests can be done more than once. Each of these items must be completed with at least 85% mastery or higher. Lessons, activities, quizzes, and posttests can be done more than once. Each of these items must be completed with at least 85% mastery or higher. 10 11/11/2013 Documenting Completion After completing all assigned tasks (other than the pretests) with 85% mastery or higher, you must print each report. After completing all assigned tasks (other than the pretests) with 85% mastery or higher, you must print each report. 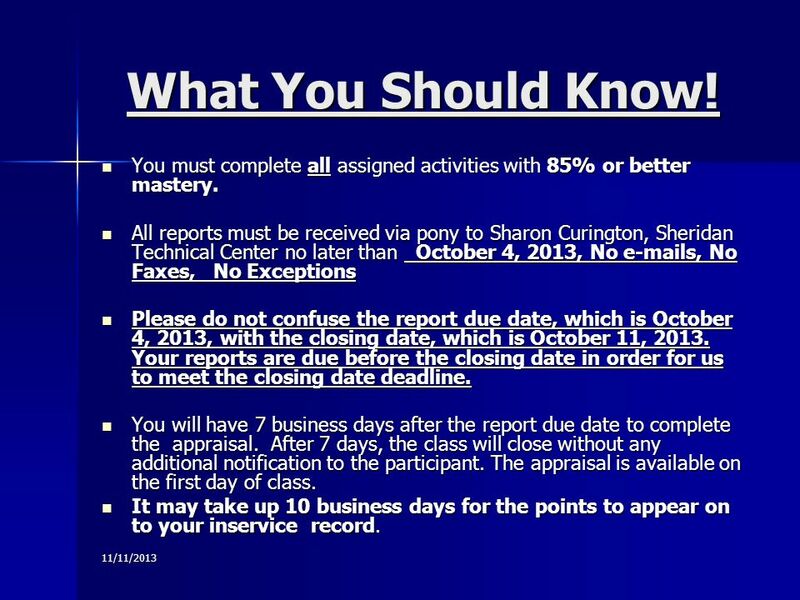 These reports must be submitted via the pony NO FAXES, OR E-MAILS to Sharon Curington at Sheridan Technical Center by the due date of October 4, 2013. These reports must be submitted via the pony NO FAXES, OR E-MAILS to Sharon Curington at Sheridan Technical Center by the due date of October 4, 2013. Upon review of your reports for completion of 85% mastery or more, a confirmation e-mail will be sent. Upon review of your reports for completion of 85% mastery or more, a confirmation e-mail will be sent. 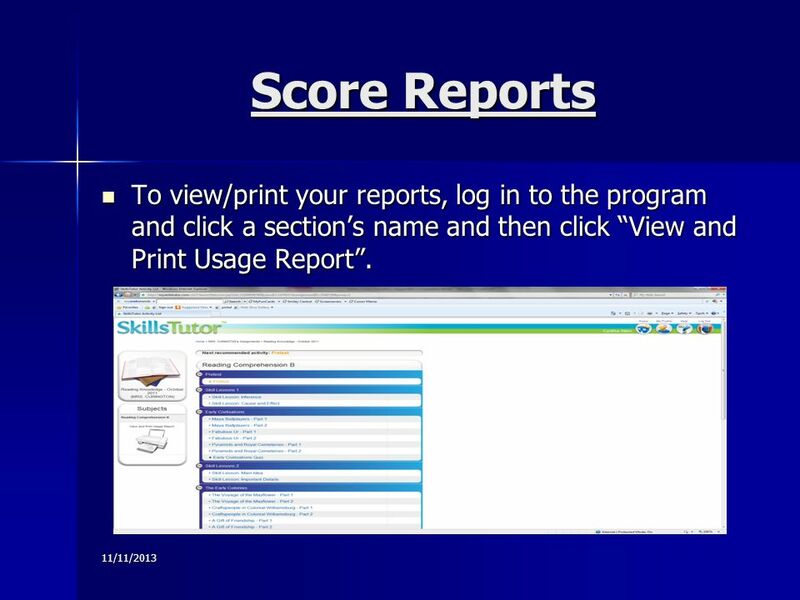 11 11/11/2013 Score Reports To view/print your reports, log in to the program and click a sections name and then click View and Print Usage Report. To view/print your reports, log in to the program and click a sections name and then click View and Print Usage Report. 12 11/11/2013 Score Reports The report will open in a new window. The report will open in a new window. 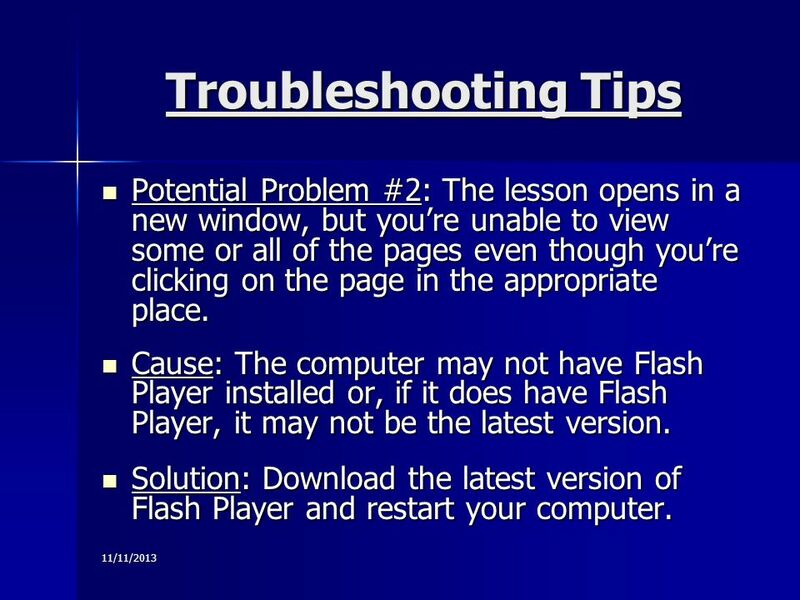 15 11/11/2013 Troubleshooting Tips Potential Problem #2: The lesson opens in a new window, but youre unable to view some or all of the pages even though youre clicking on the page in the appropriate place. Potential Problem #2: The lesson opens in a new window, but youre unable to view some or all of the pages even though youre clicking on the page in the appropriate place. Cause: The computer may not have Flash Player installed or, if it does have Flash Player, it may not be the latest version. Cause: The computer may not have Flash Player installed or, if it does have Flash Player, it may not be the latest version. Solution: Download the latest version of Flash Player and restart your computer. Solution: Download the latest version of Flash Player and restart your computer. 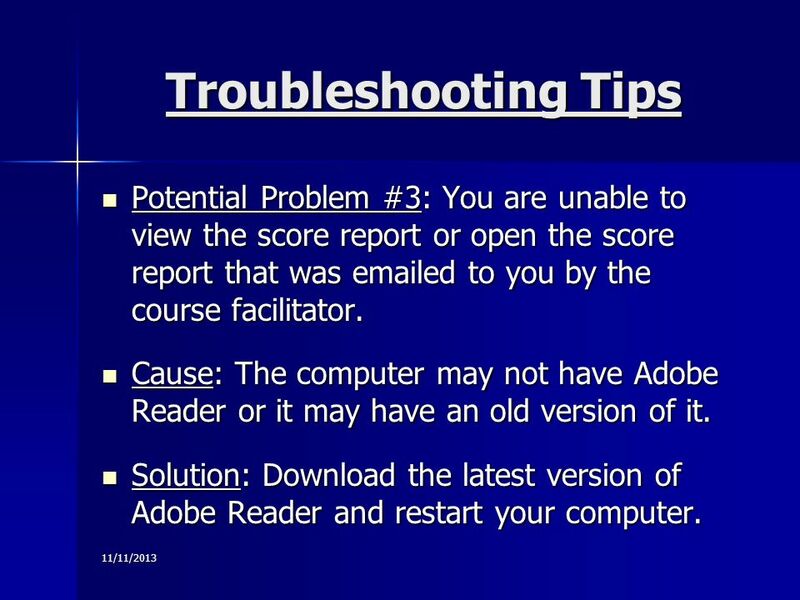 16 11/11/2013 Troubleshooting Tips Potential Problem #3: You are unable to view the score report or open the score report that was emailed to you by the course facilitator. 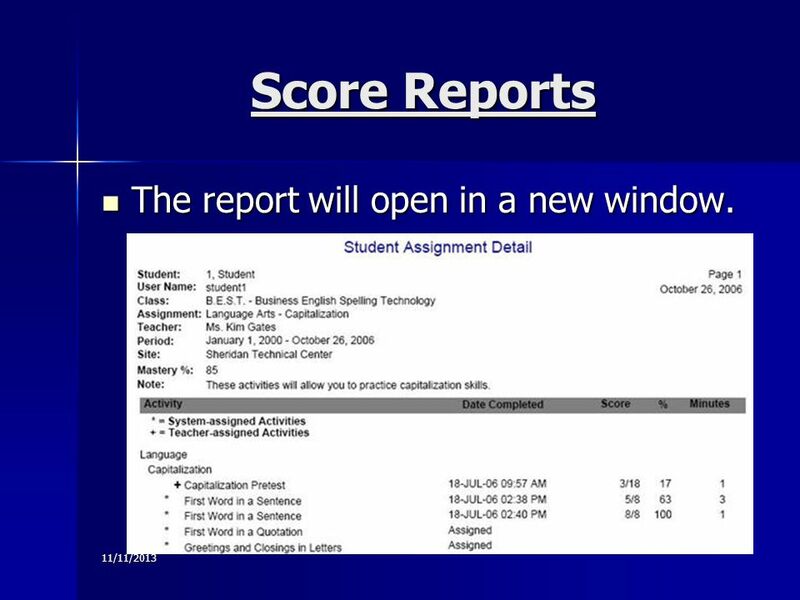 Potential Problem #3: You are unable to view the score report or open the score report that was emailed to you by the course facilitator. Cause: The computer may not have Adobe Reader or it may have an old version of it. Cause: The computer may not have Adobe Reader or it may have an old version of it. 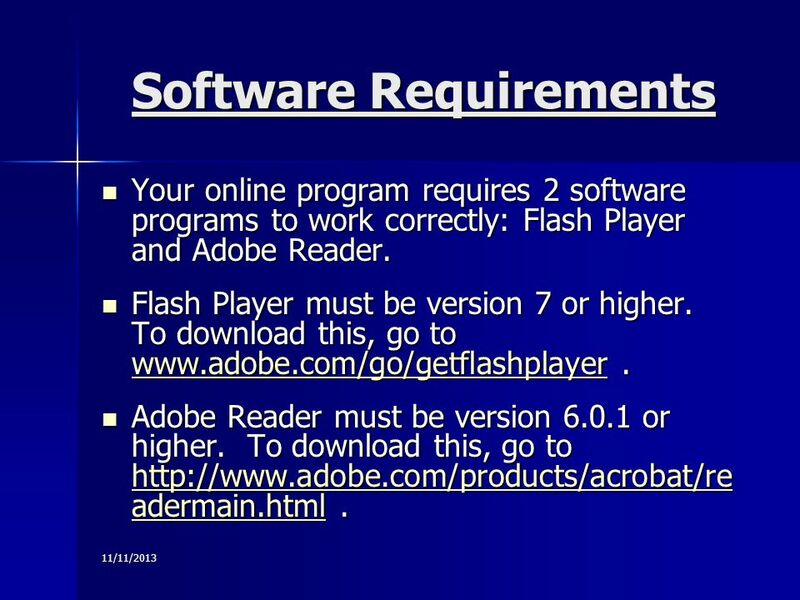 Solution: Download the latest version of Adobe Reader and restart your computer. Solution: Download the latest version of Adobe Reader and restart your computer. 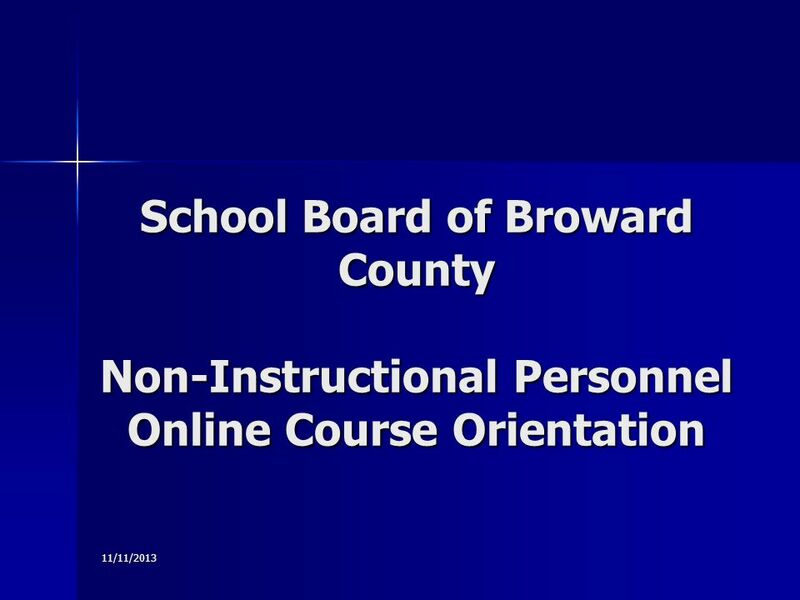 Download ppt "11/11/2013 School Board of Broward County Non-Instructional Personnel Online Course Orientation." WELCOME! Commute Trip Reduction (CTR) Electronic Survey Slides prepared by WSDOT Urban Programs Staff Updated 2013. Infinite Campus Gradebook Basics. 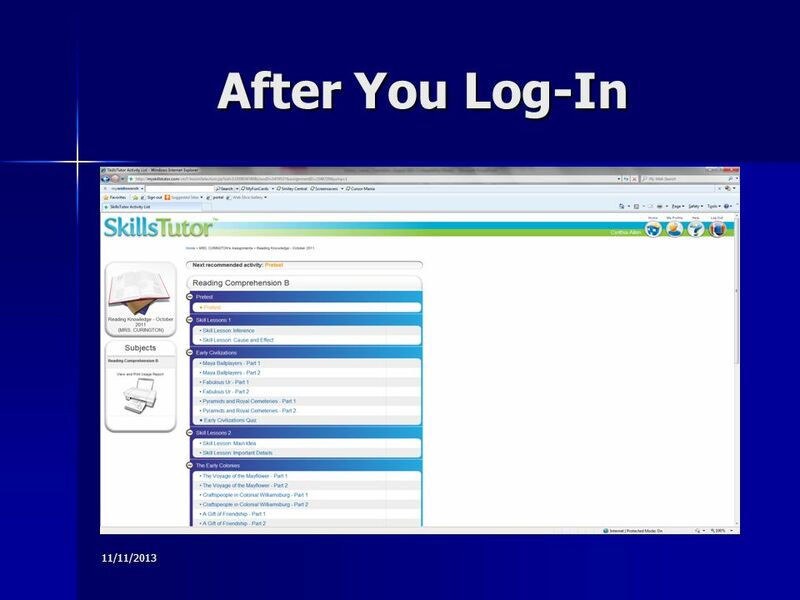 Logging In Type in your user ID and the password. ID=firstname.lastname The Change Password screen. Accessing electronic journals from off- campus This causes lots of headaches, but dont despair, heres how to do it! (Please note – this presentation is. CTER Orientation Tutorial The Use of the WebBoard. This orientation will familiarize you with some basic operations of WebStudy. Before your course activates, we will go over some of the basic tools that. TopicsBackNext MathXL for New Users East Los Angeles College Mathematics Lab. The Standard in Todays Online Journalism Contests BetterBNC from SmallTownPapers November 1, 2010. New User Registration At the Single Sign-on log in screen, click on the Set Up an Account link For assistance with the GE account registration process. 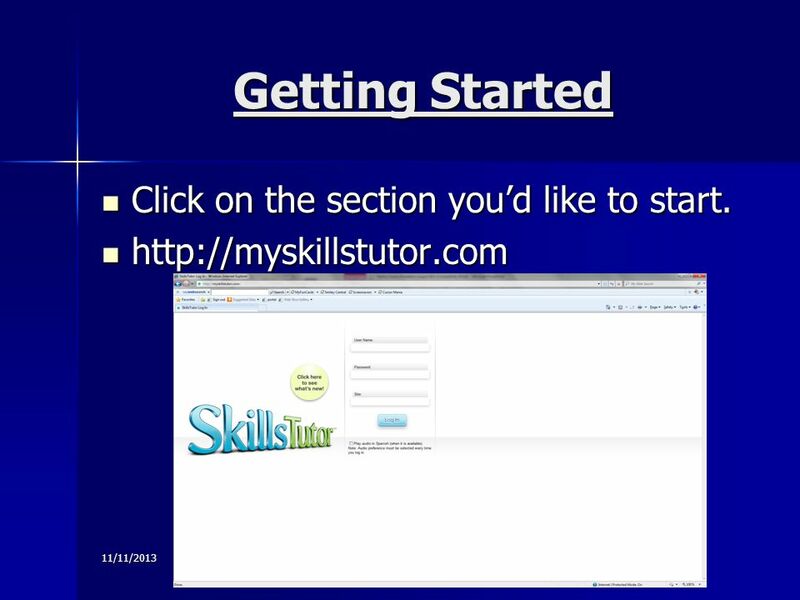 Student Getting Started Guide *Updated December 2011 to include information on Integrated Digital Book/MindTap Reader. Empowering the Education Community to Improve Student Performance through the Intelligent Use of Practical Data EdGate Training: Part 3 - SchoolNotes. The New Employee Self-Service (for non-SBBC employees) Non-SBBC employees are defined as:  Broward Charter School employees  Broward retired personnel. Professional Development through External Self Service Getting Started. 2013 AOA CAP for PQRS: Individual Measures How to Complete the Registry-Based Reporting Process. SAM 2007 v4 The Student Experience Including SAM Projects, SAM Exams and SAM Training. Grading SLCM_WP_210 SLCM_WP_210 Grading1. Introduction Unit 1- Class Rolls Unit 2 – Grade Submission Unit 3 – Other Processes Course Summary Course Content. How to access AUXDATA March If you have not received a Username from your DSO-IS, do not go any further. Send a request to your FSO-IS/SO-IS asking.